There are so many wonderful benefits to joining Nippers2Flippers. Our aim is to teach your child the all important skill of how to swim. 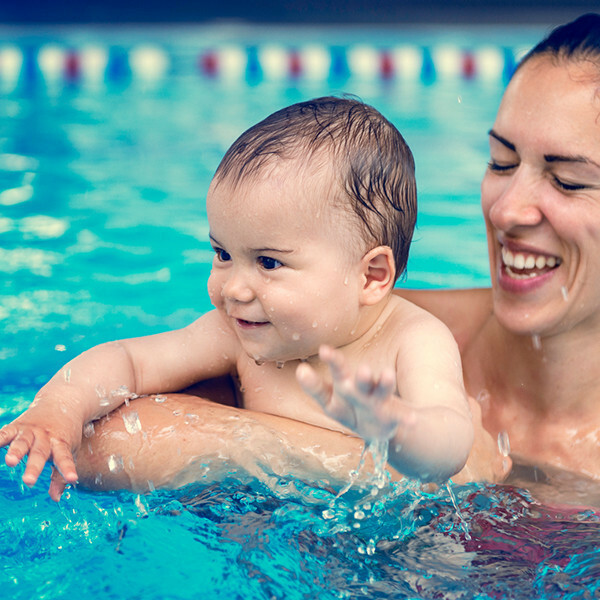 Swimming lessons are a perfect opportunity to bond with your baby. Spending time in the warm water with your little one is a great opportunity for you and your baby to have each other's undivided attention. Concentrating on having fun and teaching your child a wonderful life skill at the same time.